Sign Up For Emails Below For Information Concerning Our New Upcoming Store!! 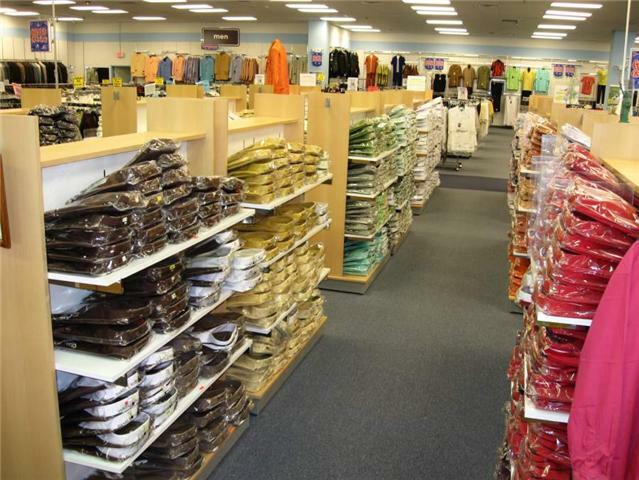 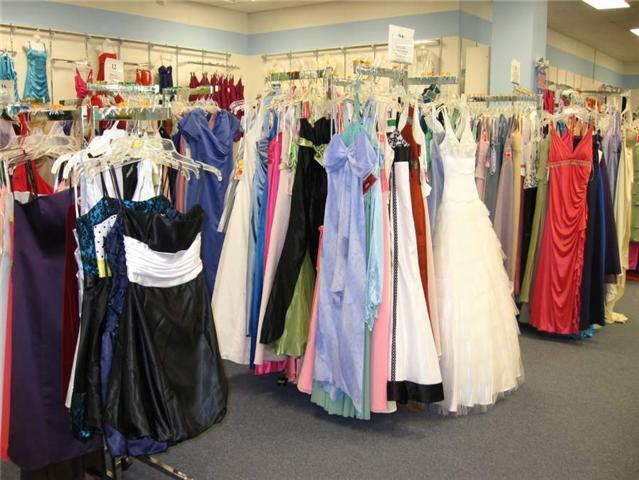 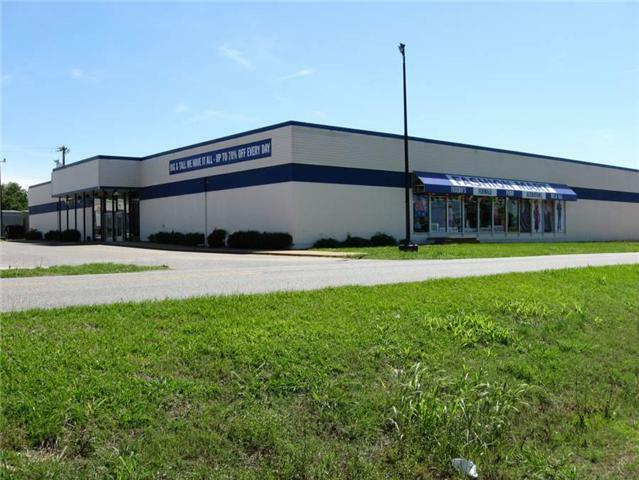 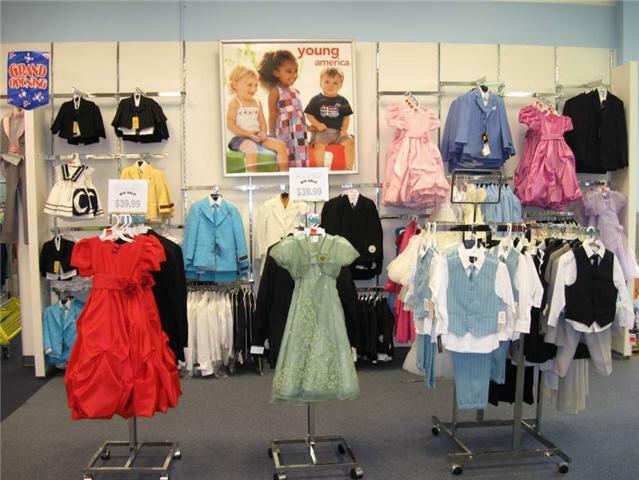 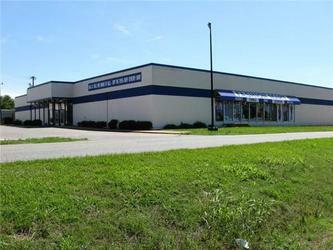 For over 25 years, Fashion Mart has supplied Shelby and surrounding areas with the latest and finest styles of Mens, Ladies, and Childrens Clothing. 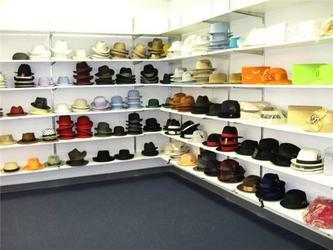 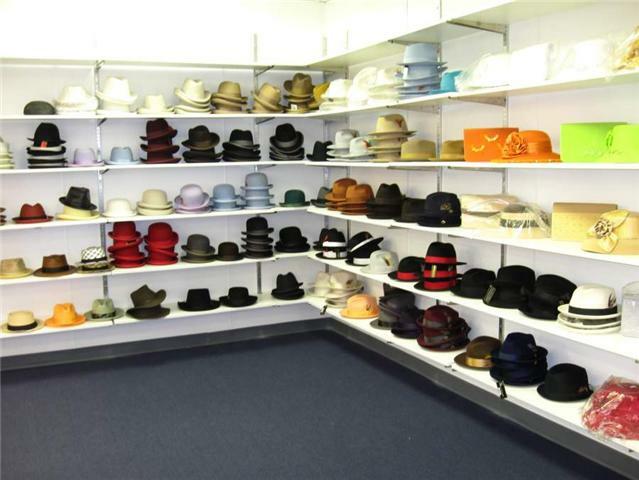 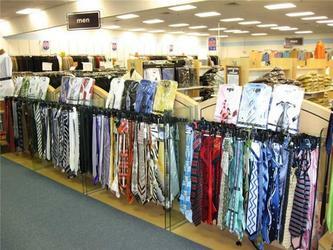 From Suits, Shirts, Ties, Hats and Shoes for Men to Suits, Formal Dresses, and Hats for Women, Fashion Mart has clothing for any occasion. 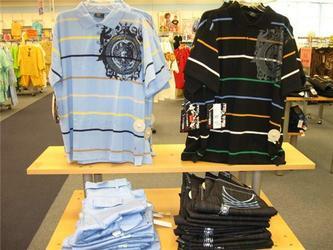 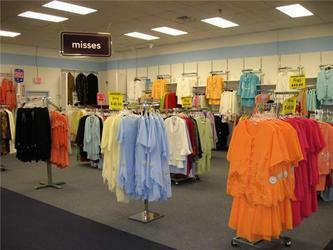 We also have a large selection of CasualWear from Jeans to T-Shirts. 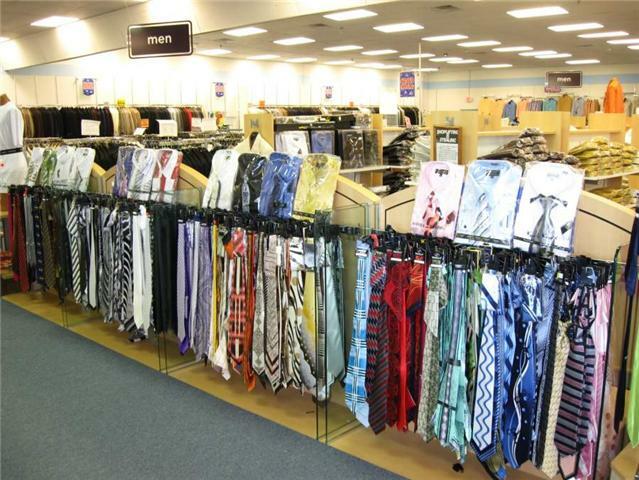 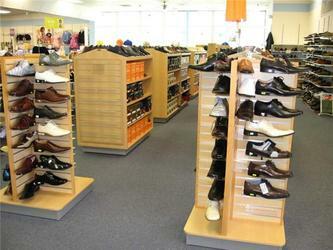 We carry top brands such as Stacy Adams, Falcone, Daniel Ellissa, Fratello, Levis, and Dockers. 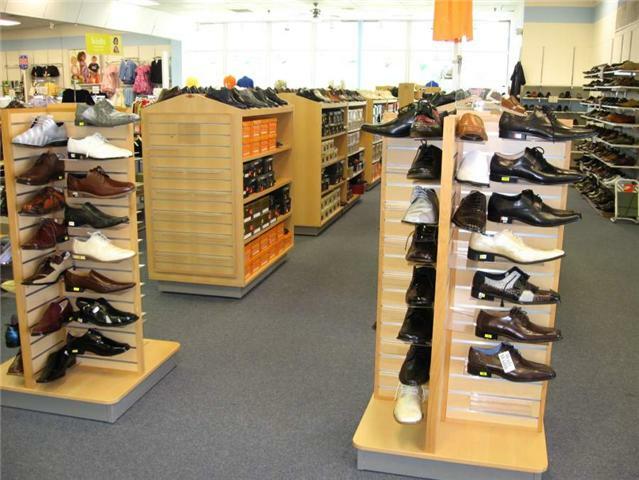 We also offer a wide variety of Dress Shoes by Stacy Adams, Antonio Cerrelli, Hugo Vitelli, Giorgio Brutini, Antonio Zengara, and many more. We carry several Pastor/ClergyRobes for men and women and we also do custom ordering on a few select styles. 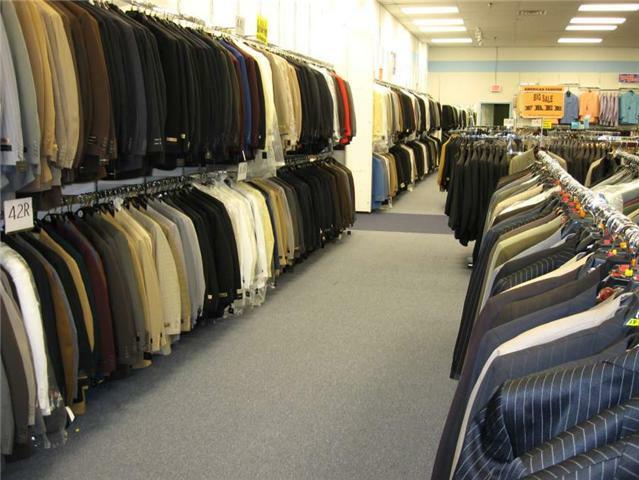 Also, why rent a TUXEDO when you can buy one for only $99.99? Big and Tall, We Carry It All.